 Curious how pay-for-performance SEO compares to our competitors? We make search engine optimization easy, affordable, and straightforward. That’s pay for performance SEO in a nutshell.